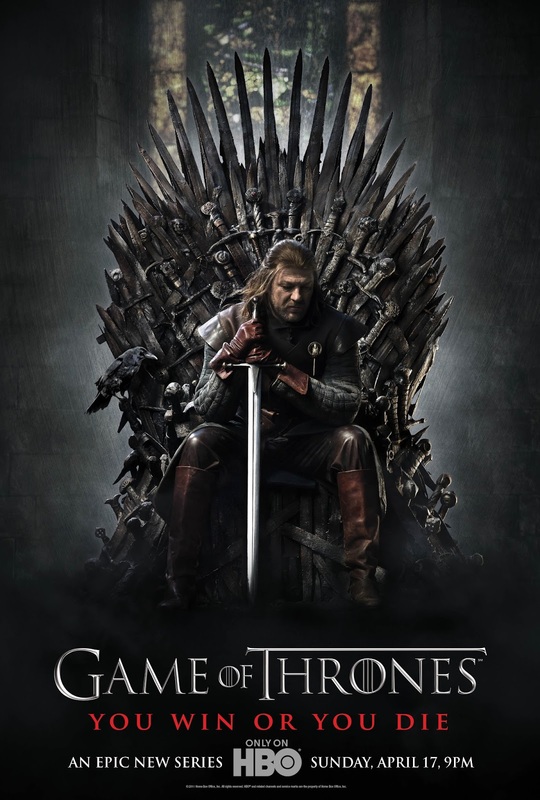 Story: The news of Ned's execution quickly spreads to all corners of the Seven Kingdoms, triggering seismic events for each member of the Stark family. The North secedes from the Seven Kingdoms and proclaims Robb as their king. With Jaime captured by the Starks and Robert's brothers challenging Joffrey's claim to the throne, Lord Tywin Lannister appoints his son Tyrion as King's Hand to keep Joffrey and Cersei in check. Jon plans to desert his post at the Wall to avenge his father; his friends convince him to stay, and he joins the Night's Watch in an expedition to find Benjen Stark beyond the Wall. Daenerys learns to her sorrow that her unborn son is dead and her Drogo has been left in a vegetative state due to the witch's treacherous magic. Unable to bear her husband's ruin, Daenerys ends his life and lights a funeral pyre. She burns the witch alive alongside Drogo's body and her three dragon's eggs, and walks into the flames herself as the fire reaches its peak. When the embers die the following morning, Daenerys rises, unharmed, flanked by three newborn dragons.